Call your doctor right away if you see blood in your urine. 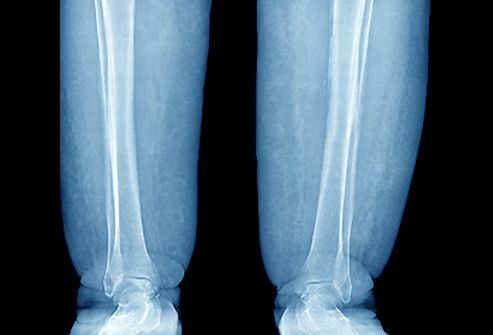 It could be caused by something fairly harmless, like hard exercise or medication. Or it may be a sign of something more serious like kidney disease, an enlarged prostate, bladder cancer, or sickle cell anemia. Some foods and medicines can change the color of your pee. For example, beets can make it reddish or dark brown, asparagus can make it green, and carrots can turn it orange. Certain antacids can turn your pee a shade of blue, and some chemotherapy medicines can make it orange. 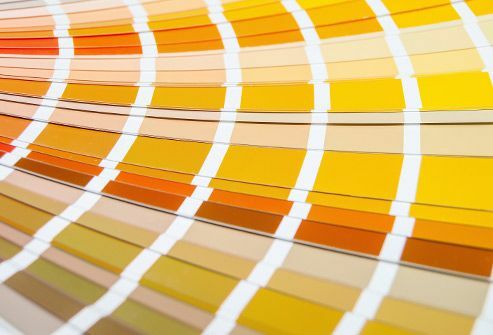 Sometimes an unusual color can be a sign of a health problem. Talk to your doctor if your pee suddenly changes color and you’re not sure why. 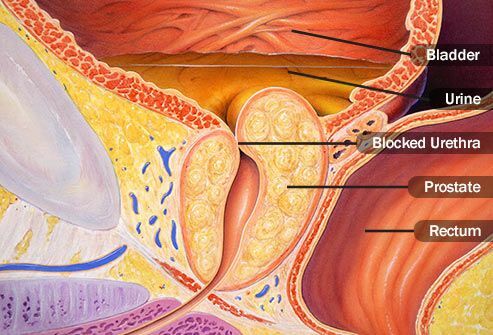 Foods, vitamins, and medication can all change the way your pee smells. For example, asparagus causes an ammonia-like odor for some people. Your pee also may smell stronger if you don’t drink enough water or you take vitamin B-6 supplements. But some health conditions can do it, too. Diabetes, bladder infections, kidney infections, and liver failure can all change the way your pee smells. Talk to your doctor if there’s a sudden change and it doesn’t go away. If you have one of these, your pee may be red or brownish or have spots of red in it. Or it might be green or cloudy and have a strong smell. 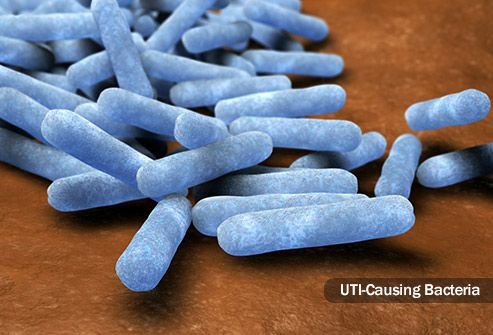 UTIs usually happen because bacteria has gotten into your bladder or your urethra, the tube that carries pee out of your body. Your doctor can test a sample of your urine to find out if you have one. If you do, it can be treated with antibiotics. This is when you have too much sugar (glucose) in your blood. 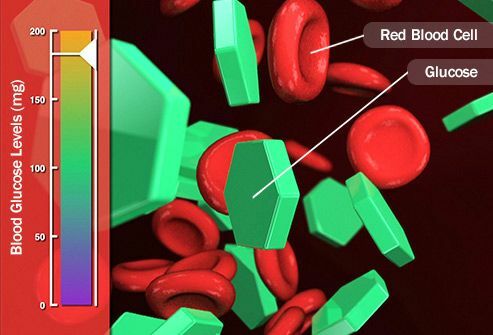 High levels of glucose also can show up in your urine. You can't tell by looking at it, but your doctor can check by testing a sample. 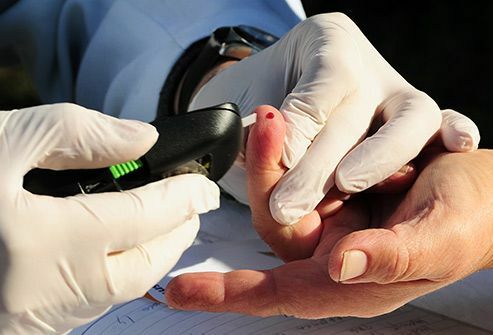 It can be a sign of diabetes and can lead to heart disease, stroke, kidney disease, blindness, and other problems. 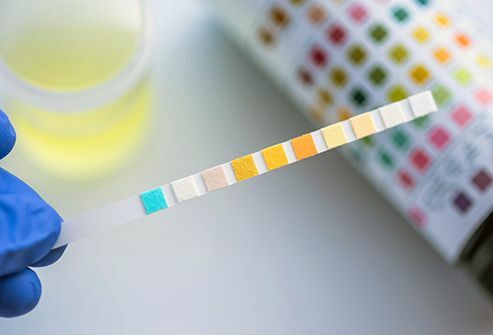 If your doctor thinks you might have diabetes, she might test to see if you have things called ketones in your blood and urine. Your body makes these when it starts to break down fat for energy because it can’t use sugar for energy like it should. 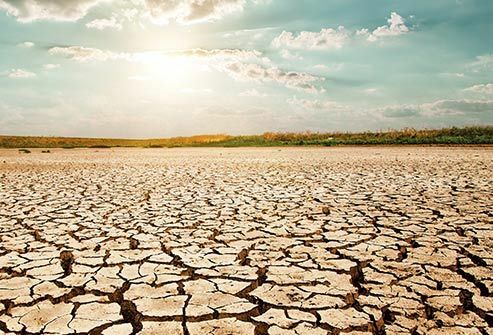 If your pee looks dark and you’re not going as often as usual, that could mean you don’t have enough water in your body. You also might feel tired, nauseated, or groggy. Your doctor may test a sample of your urine to see how much water is in it. A chemical strip from a drugstore pregnancy kit can test a woman’s urine for a hormone that will only be there if she’s pregnant (it's called human chorionic gonadotropin or hCG). The results are most likely to be accurate 5 to 10 days after a missed period. Foamy pee can mean you have more protein in your urine than normal. This is often the earliest sign of this disease, which is the leading cause of kidney failure. It damages your kidneys’ small blood vessels. That leads your body to hold on to more salt, water, and waste in your blood than it should. 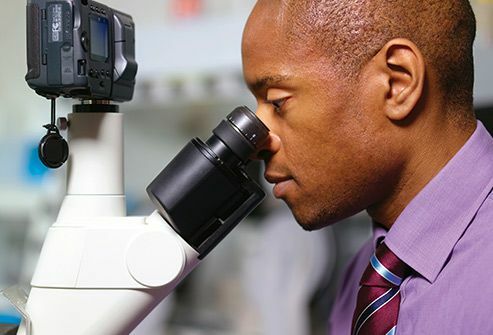 Your doctor can test your urine for a protein called albumin to find out if you have it. Bloody or foamy urine can be a sign of this disease. It also can make your face or ankles swell and cause muscle cramps and itchy skin. It happens when the tiny filters in one of your kidneys get inflamed. That can make fluid and waste build up in your body and cause problems like high blood pressure or kidney failure. 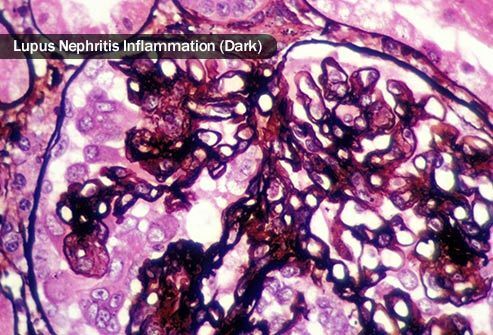 Glomerulonephritis can be brought on by several health issues, including diabetes, an infection, or an autoimmune disease. If this affects your kidneys, your pee may be tea-colored and you may have a fever and body aches. It happens when your own antibodies -- which your body makes to fight germs -- attack the small blood vessels in one of your organs instead. It may lead to blood and protein in your urine and can make your kidneys stop working. 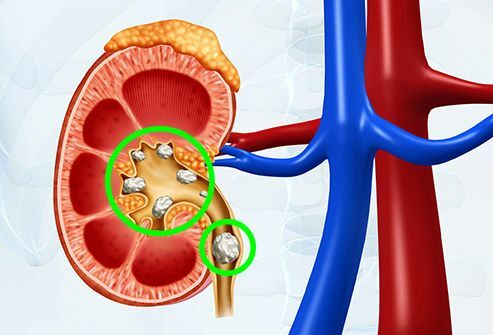 If your doctor thinks you have kidney stones -- when certain minerals form tiny rocks that block the tubes you use to pee -- she’ll test your urine for calcium and a certain kind of acid. These tests can also help find problems with your small intestine, parathyroid glands, or kidneys. 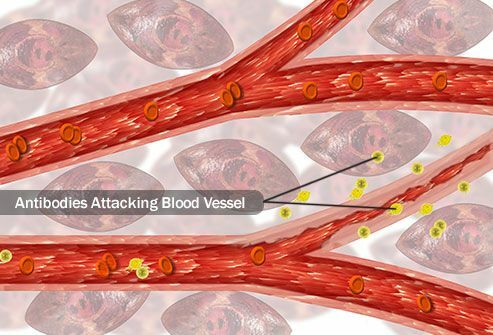 This disease happens when your immune system mistakenly attacks a certain part of your body. 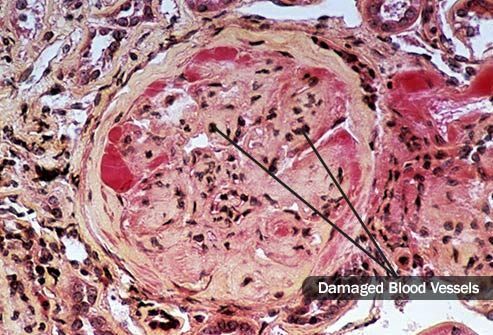 If it affects your kidneys (lupus nephritis), it can cause bloody or foamy urine. There’s no cure, and doctors aren’t sure what causes this condition that mostly affects women. If your pee is very dark, something could be going on with one of these organs. Too much of certain drugs, like acetaminophen (Tylenol), can lead to problems. And cancer, a stone blocking the way to your gallbladder, viruses like hepatitis C, and other illness can, too. These issues can cause your body to make a yellow fluid called bilirubin that turns your pee very dark. 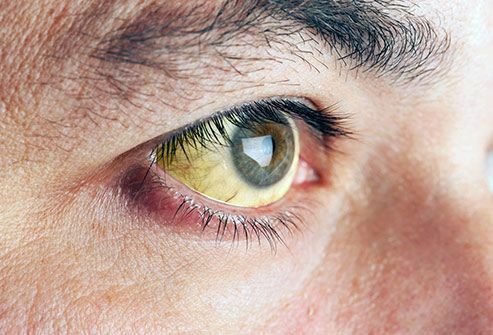 And it can leak out of your liver and into your blood and make your skin and eyes turn yellow (this is called jaundice). Blood and urine tests can measure your level of bilirubin.